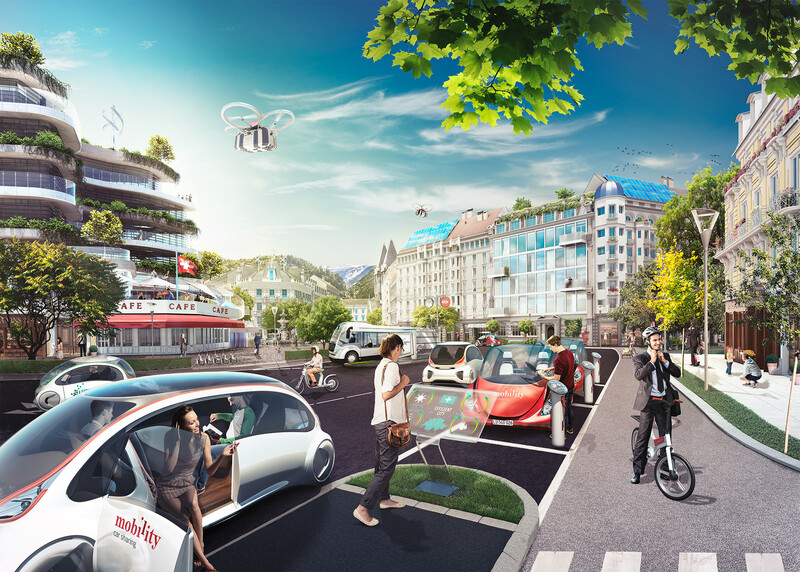 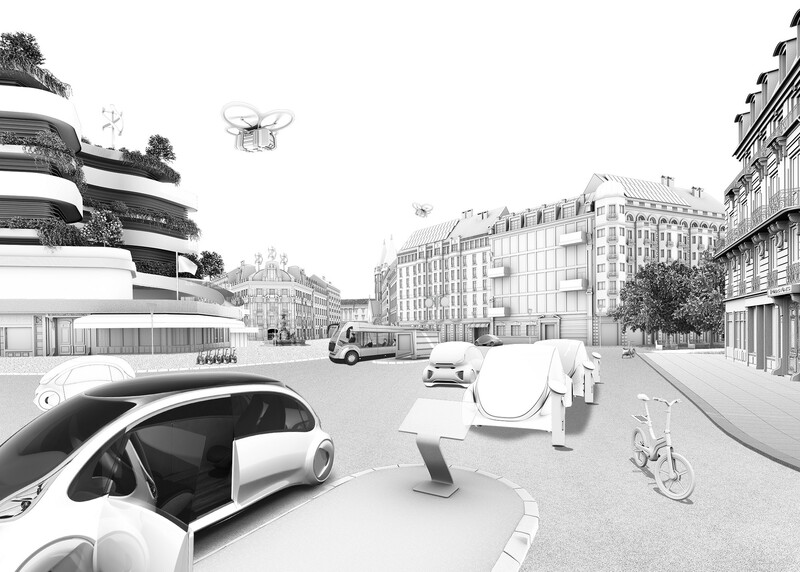 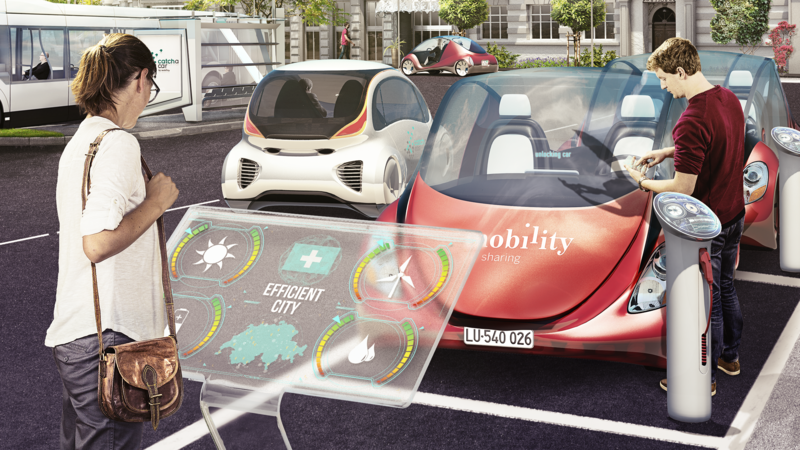 The car sharing company “Mobility Genossenschaft” from Luzern (CH) asked us to visualize their vision of a Swiss city in 2030. 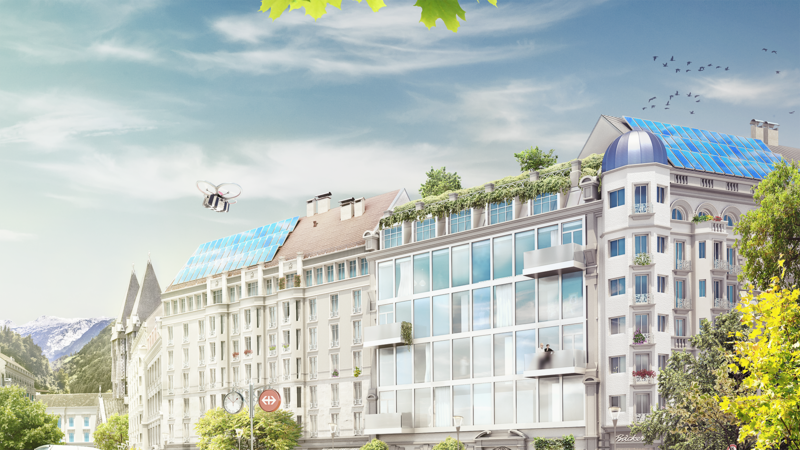 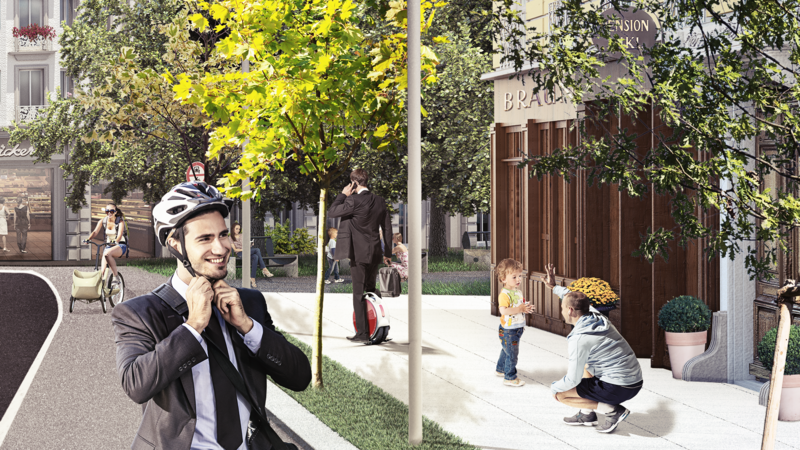 We accepted this challenge and created this green city filled with lots of e-vehicles, a self-driving car, drones and happy people. 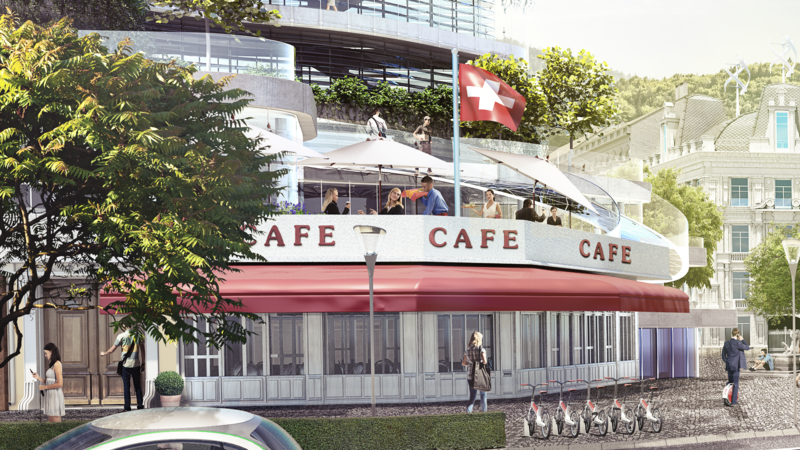 Would you love to live there too?